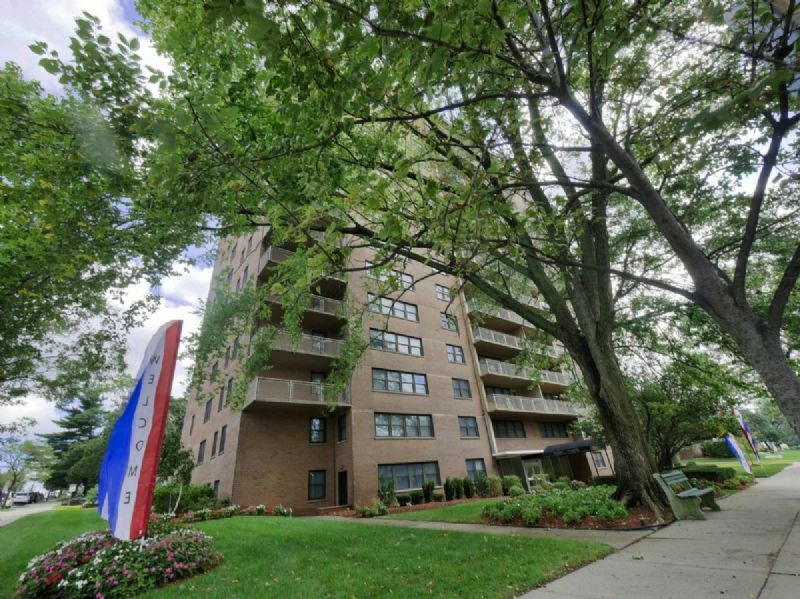 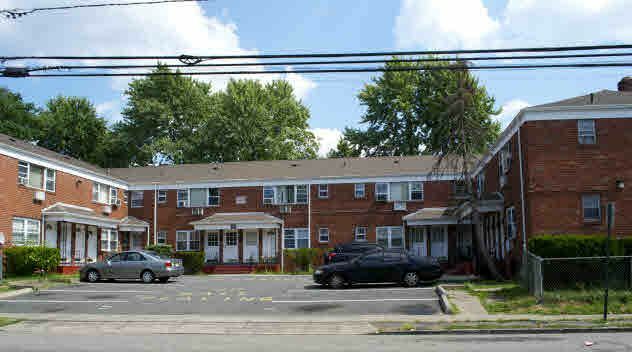 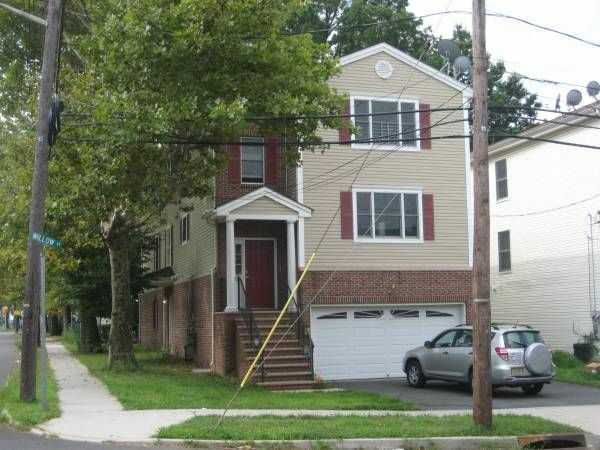 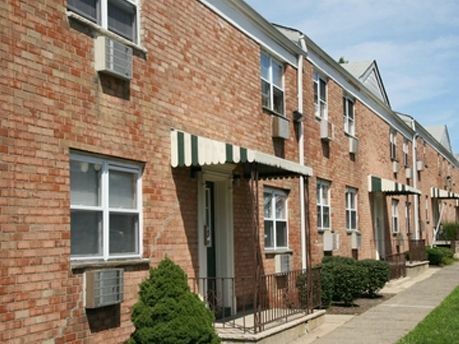 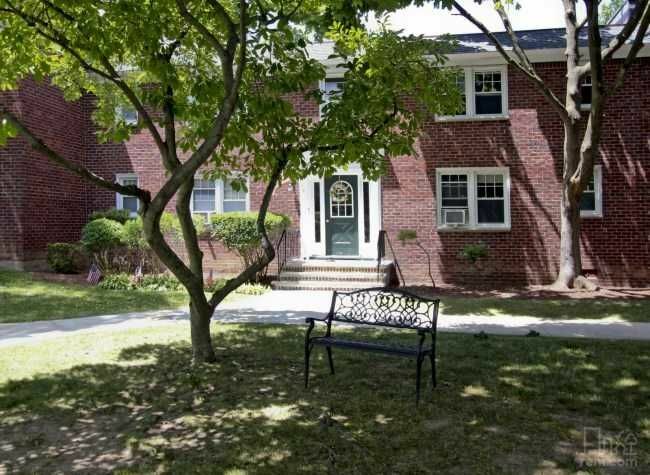 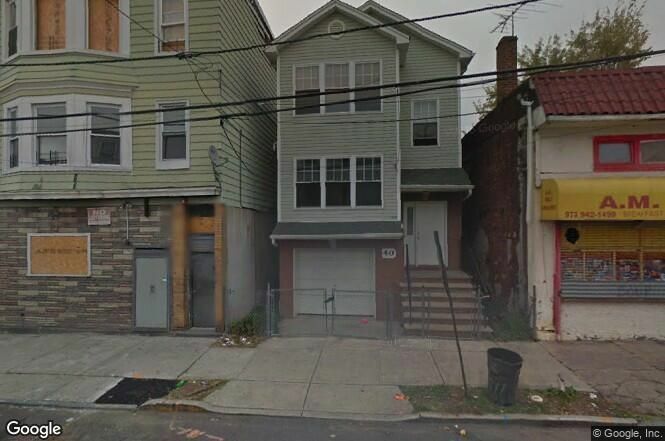 The Clifton area of NJ is busy with lots of apartment buildings and two family homes at affordable prices. 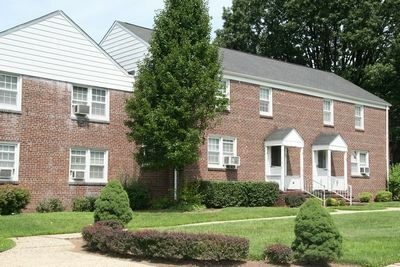 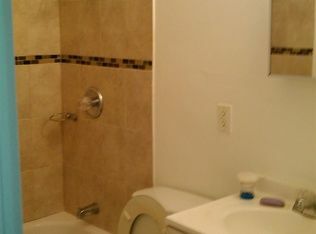 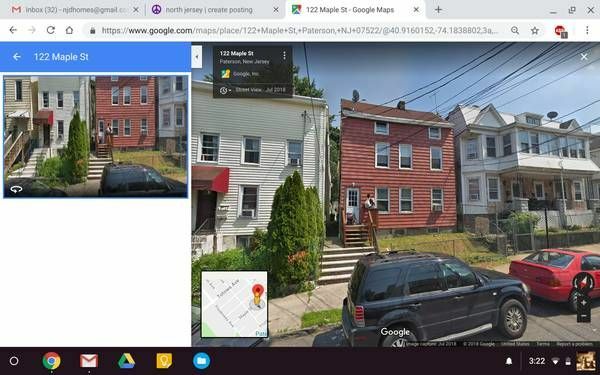 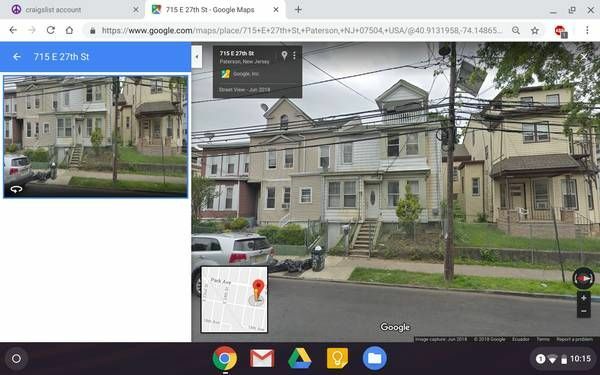 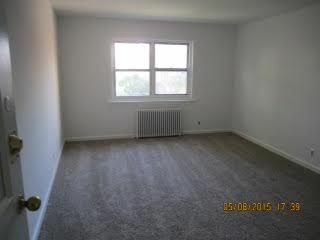 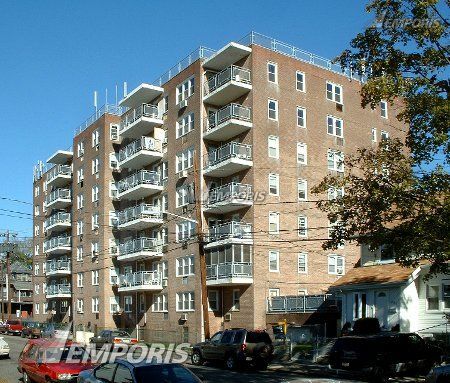 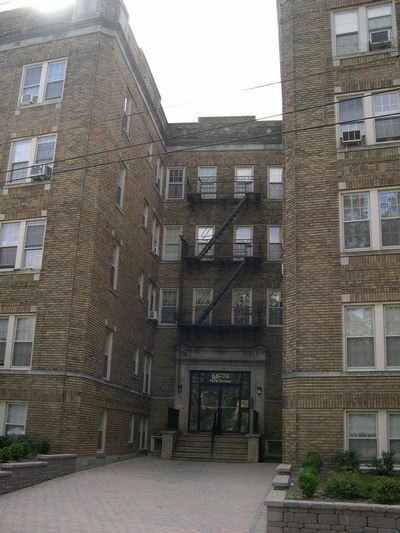 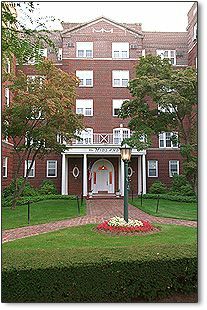 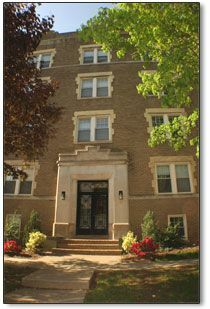 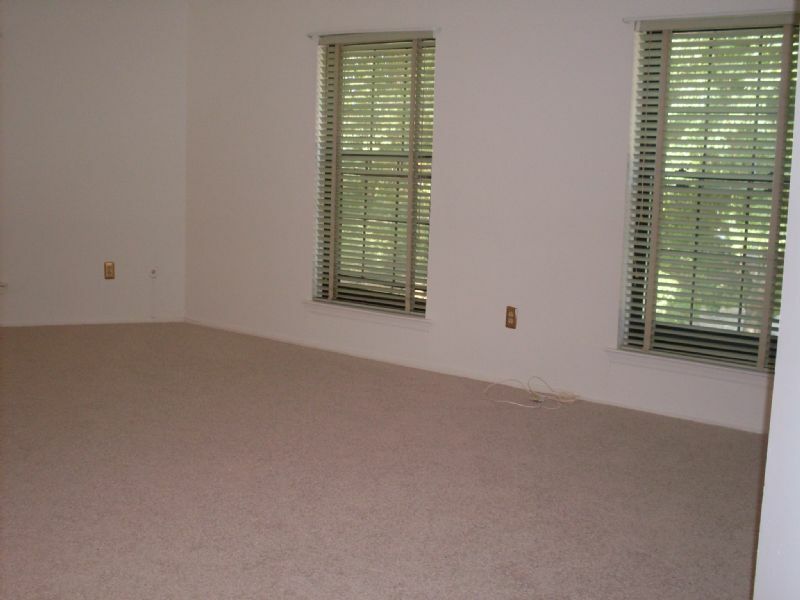 Anyone looking for apartments for rent around Clifton, NJ will find a wide cariety of choices and price ranges. 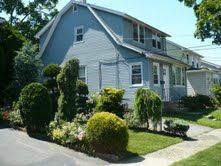 The area is serviced by Route 3, Route 20, Route 21, Route 46, Route 80, the Garden State Parkway and Route 1&9. 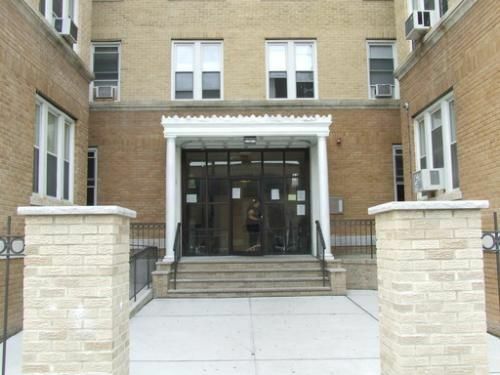 Routes 80 & 46 are a straight run to the George Washington Bridge. 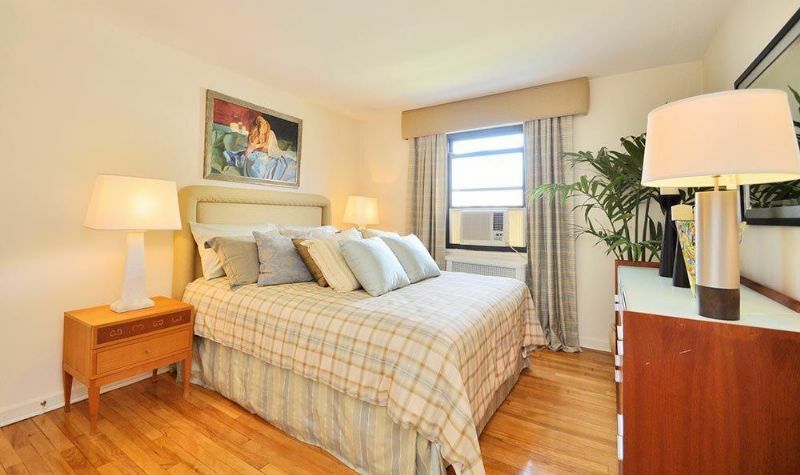 Route 23 is a straight run to the Lincoln Tunnel. 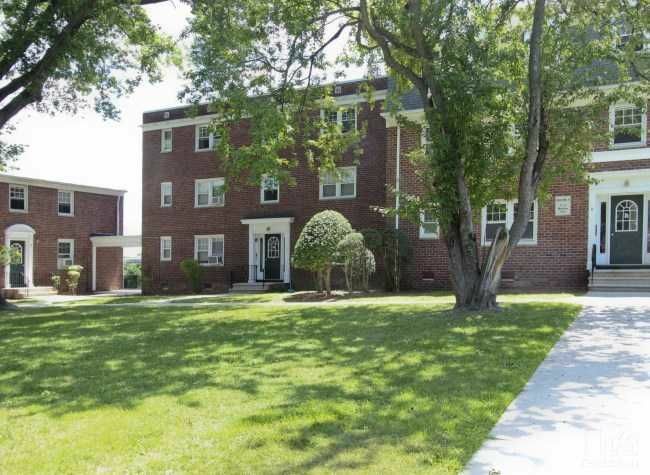 Route 20, Route 21 & Route 1 & 9 take you into downtown Newark and Newark International Airport. 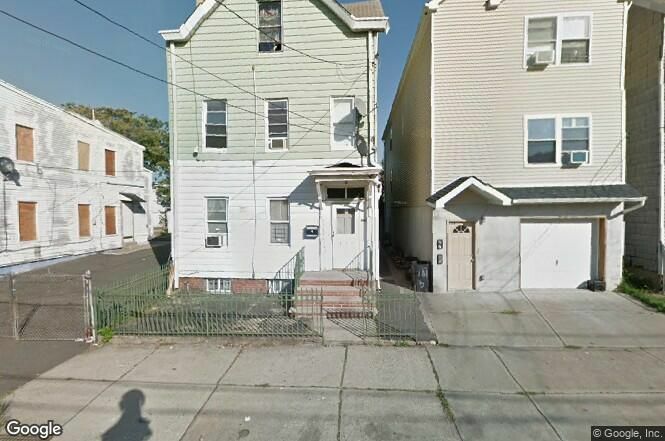 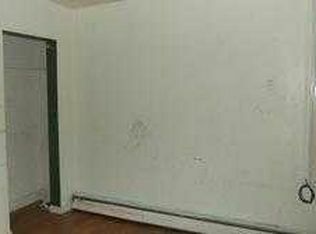 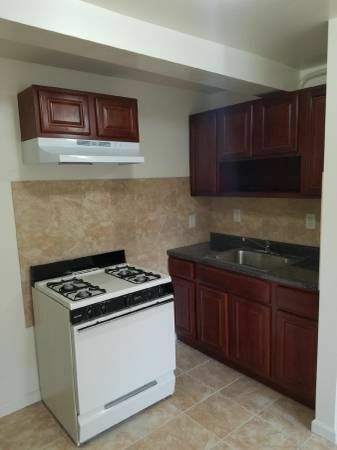 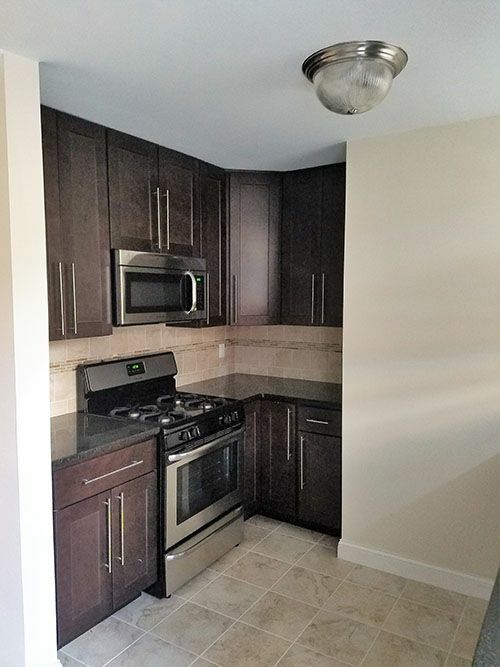 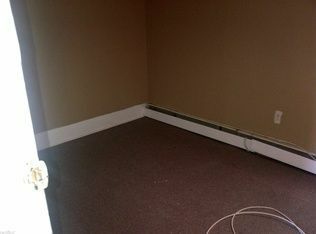 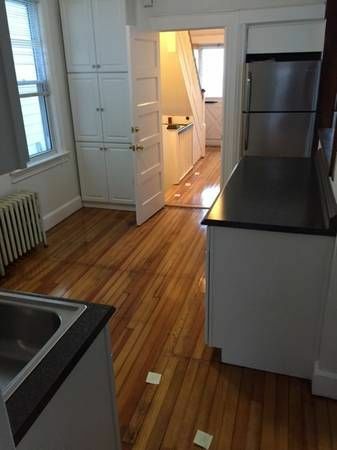 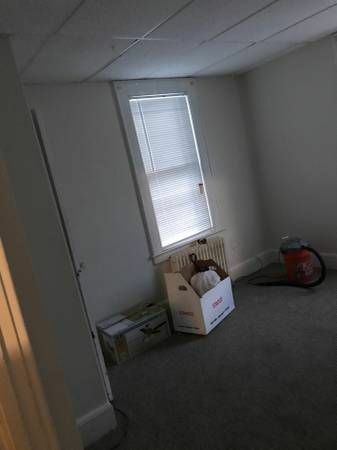 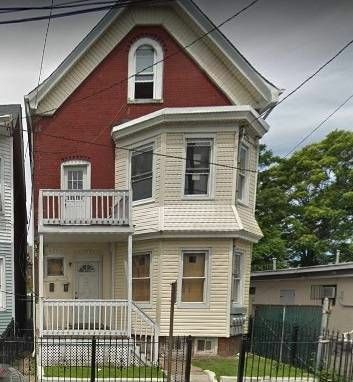 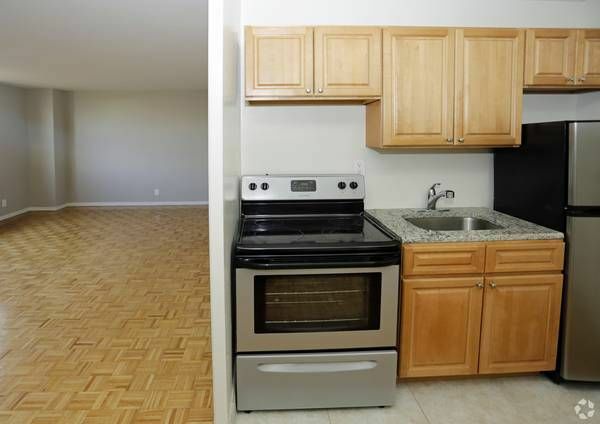 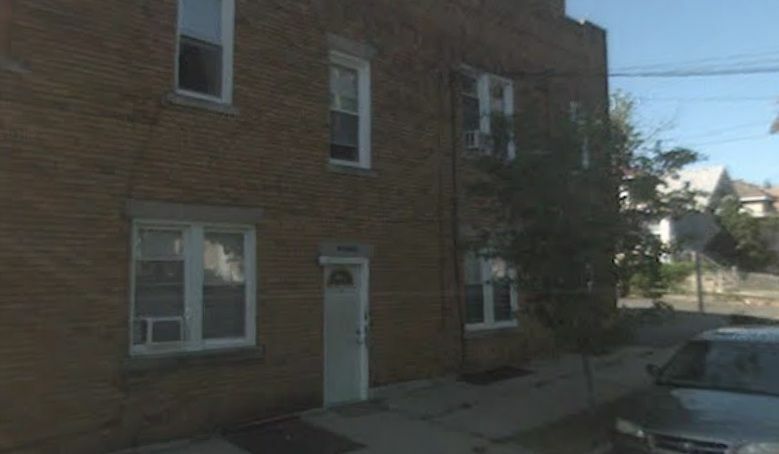 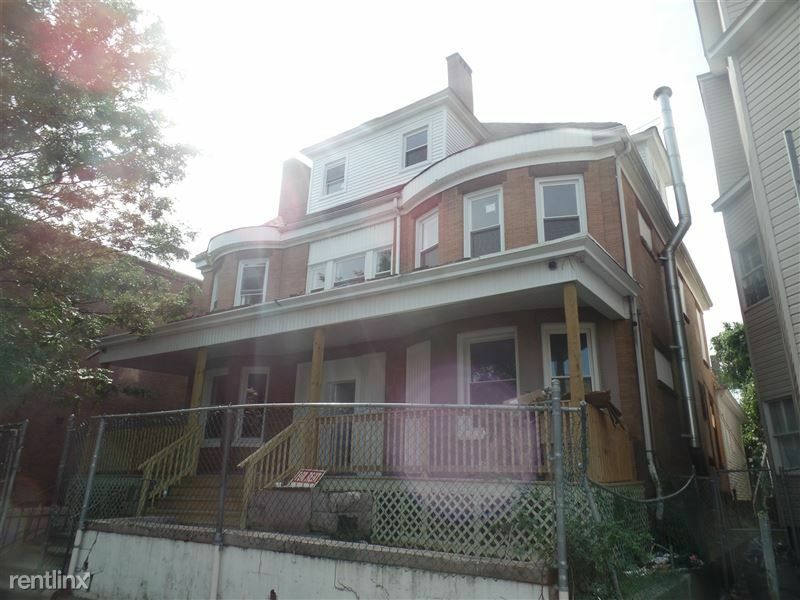 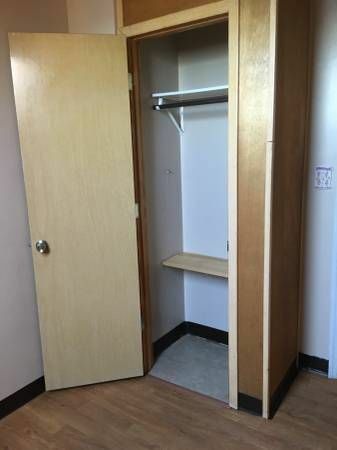 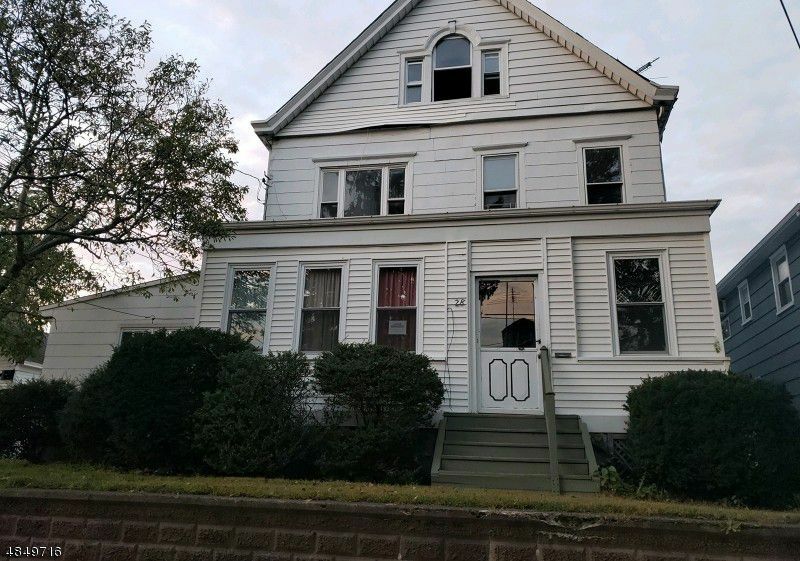 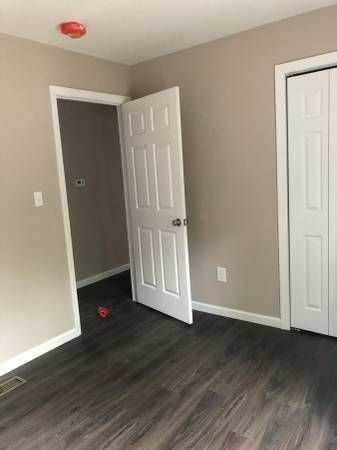 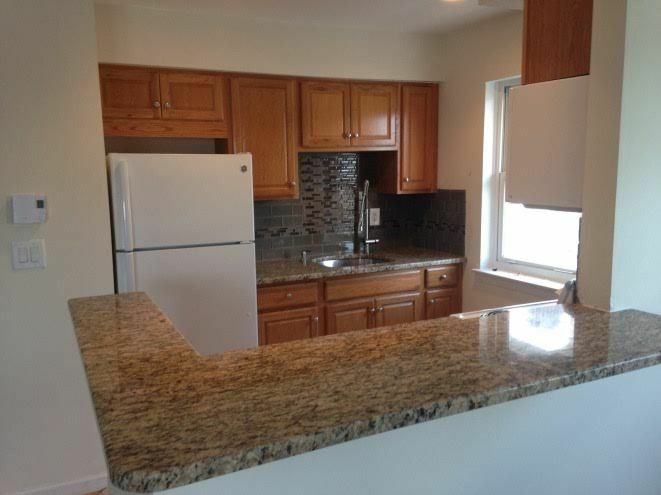 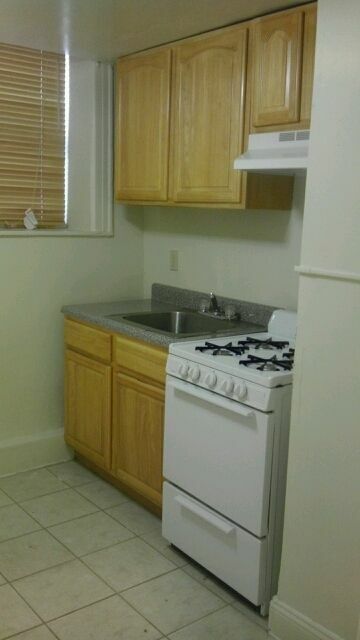 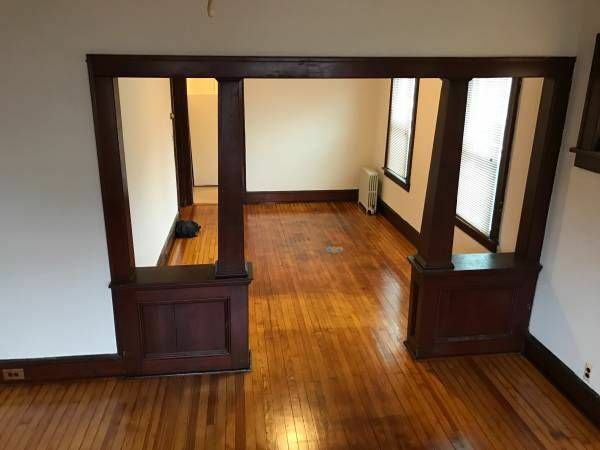 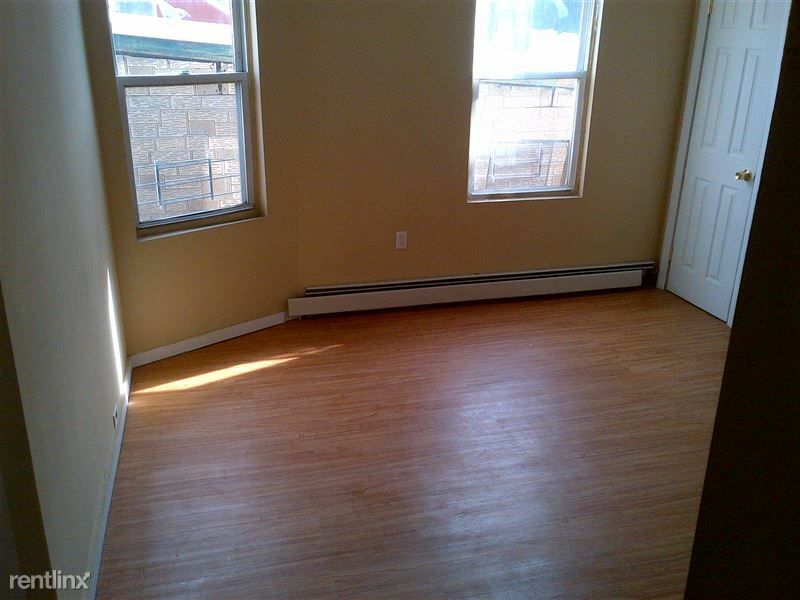 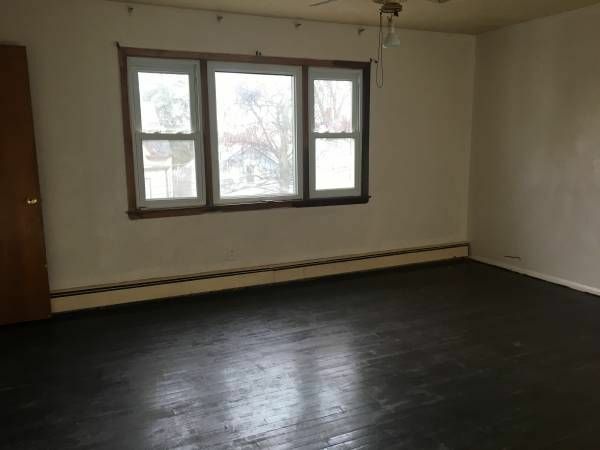 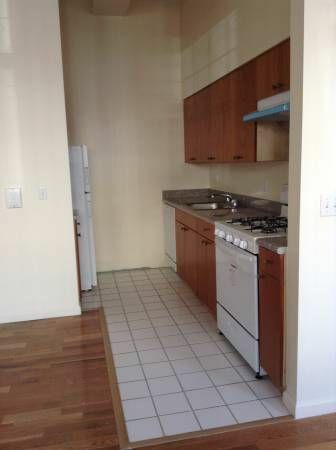 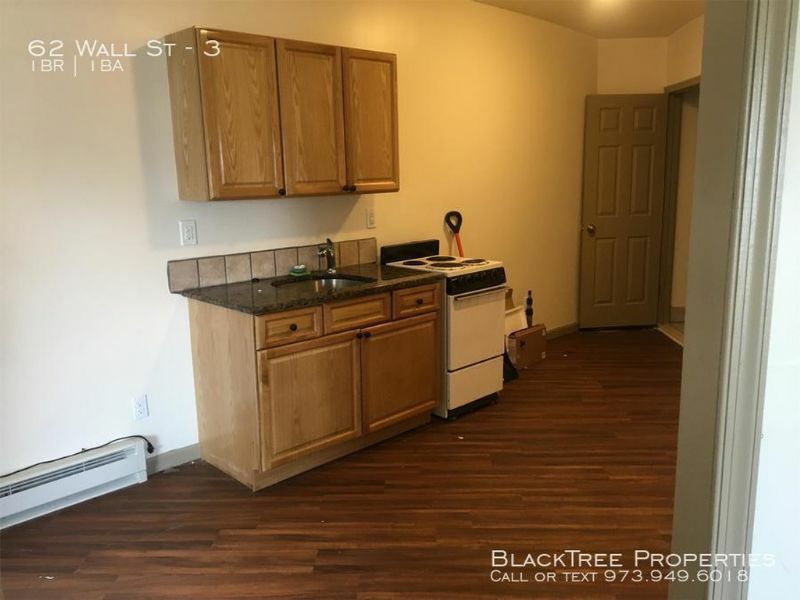 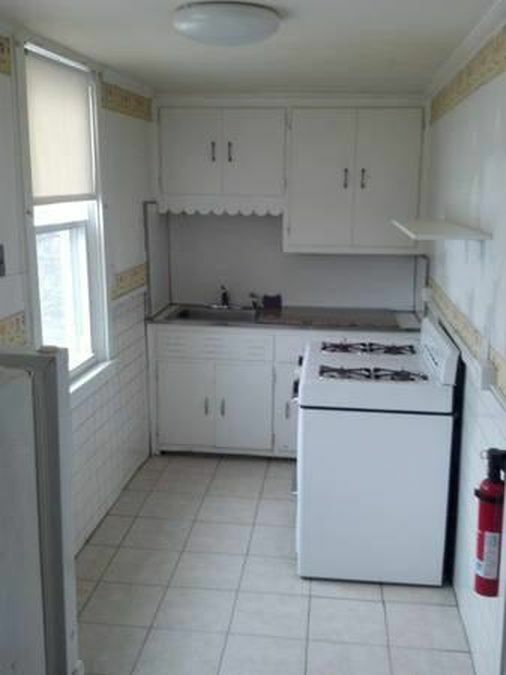 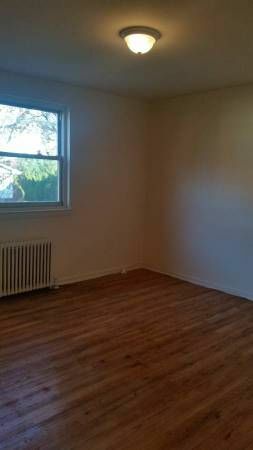 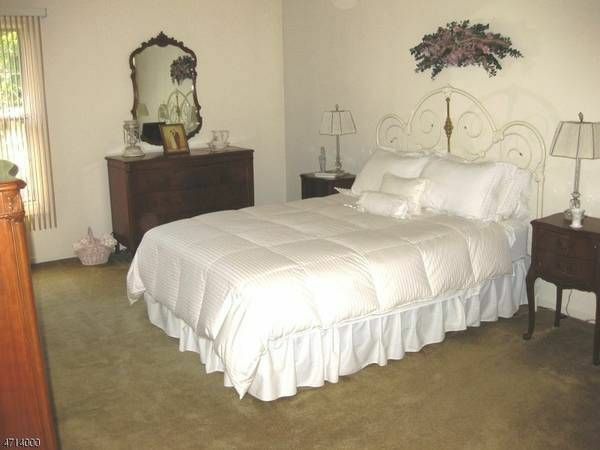 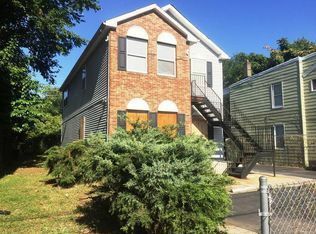 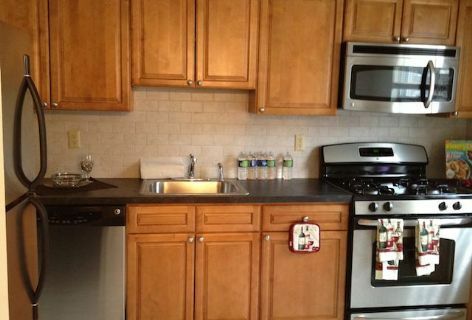 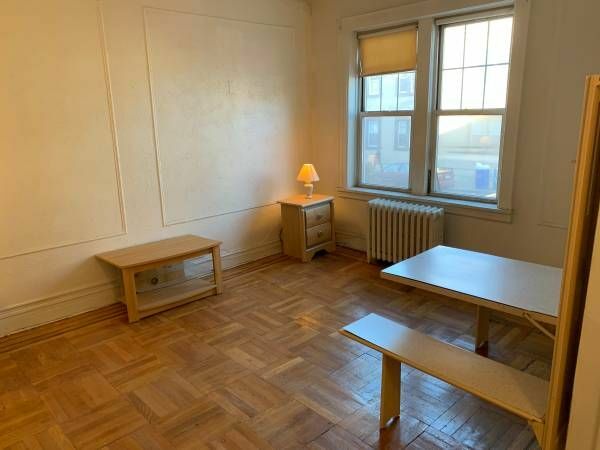 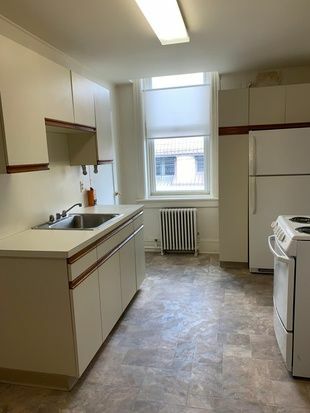 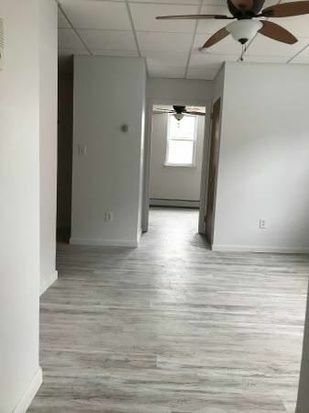 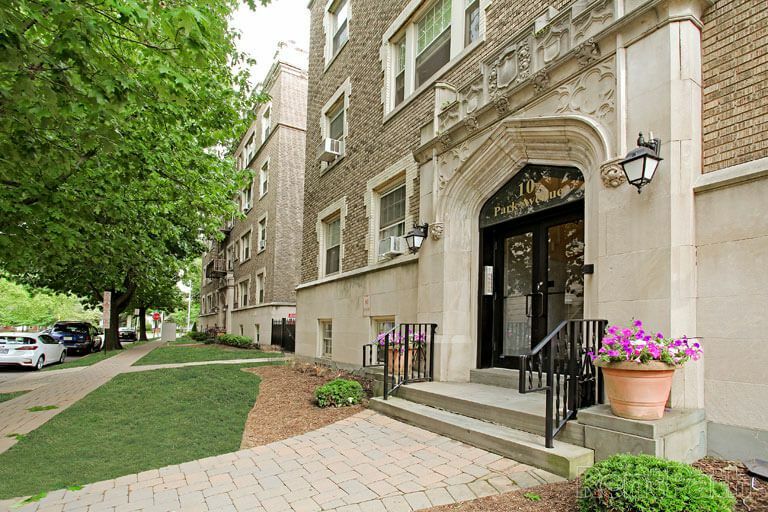 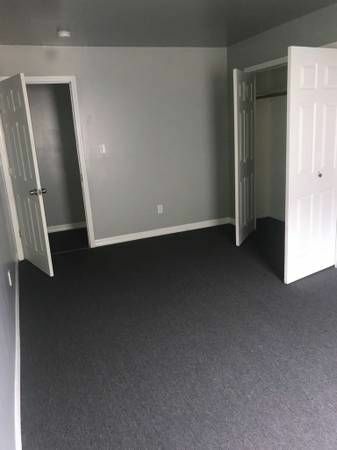 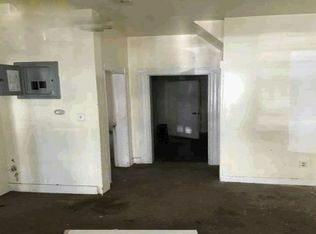 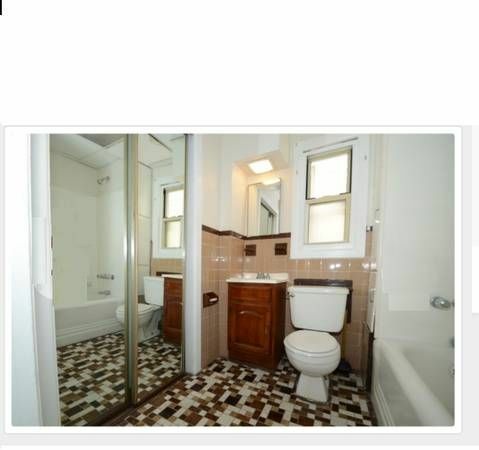 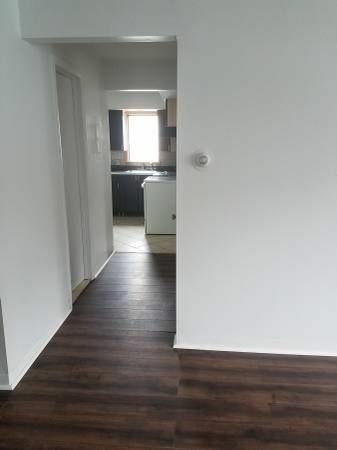 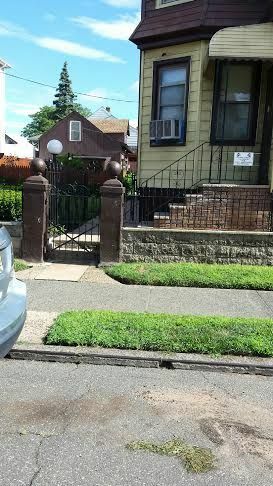 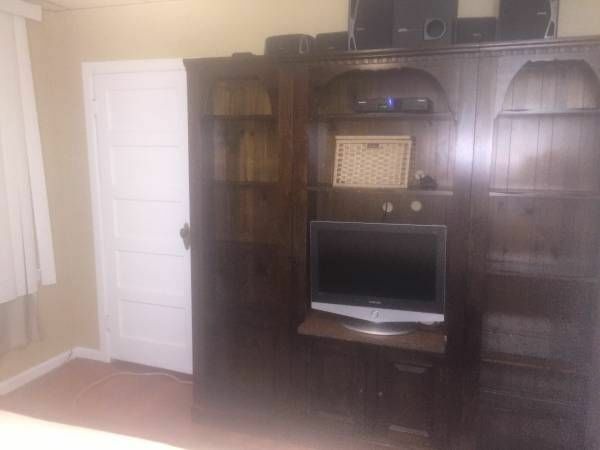 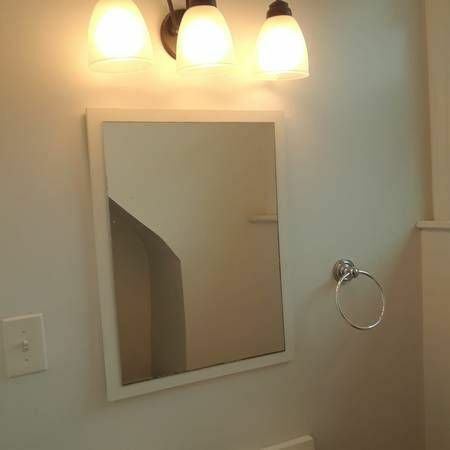 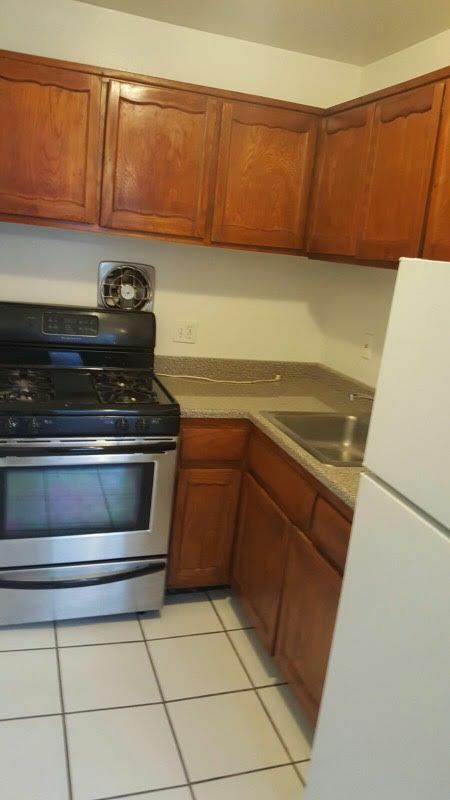 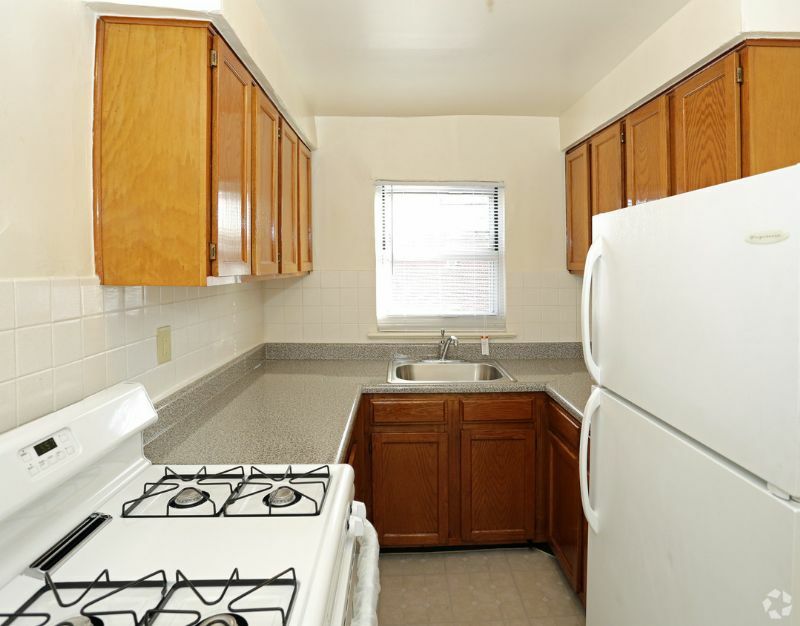 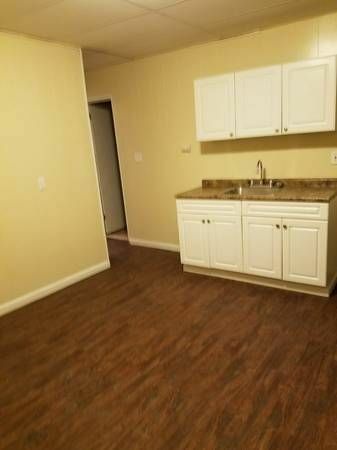 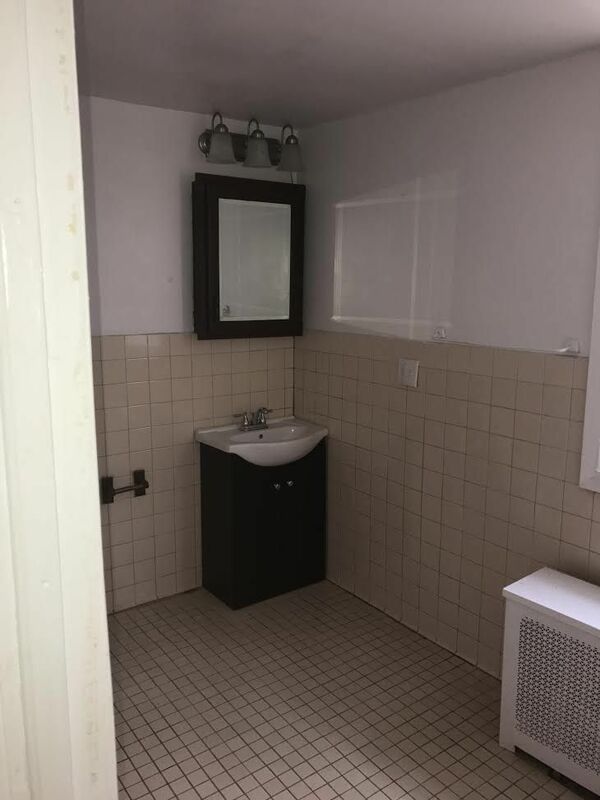 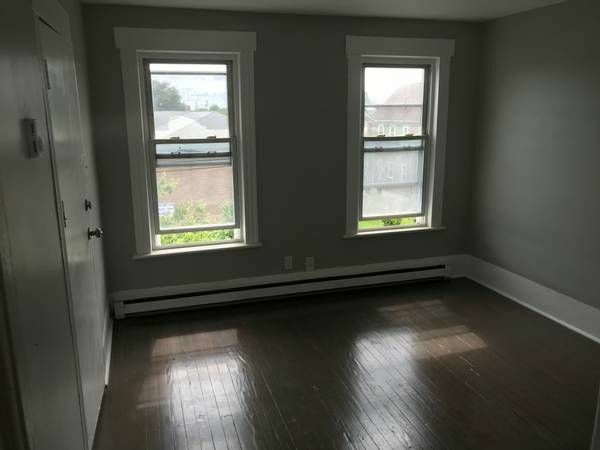 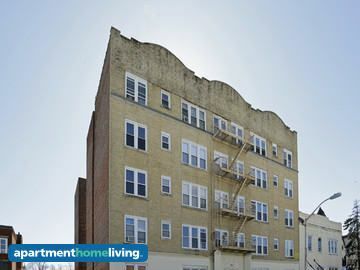 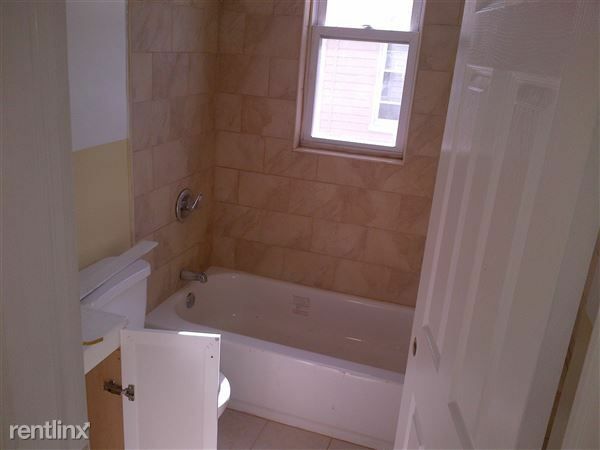 Clifton apartment rentals are a sound choice for someone who commutes to Newark. 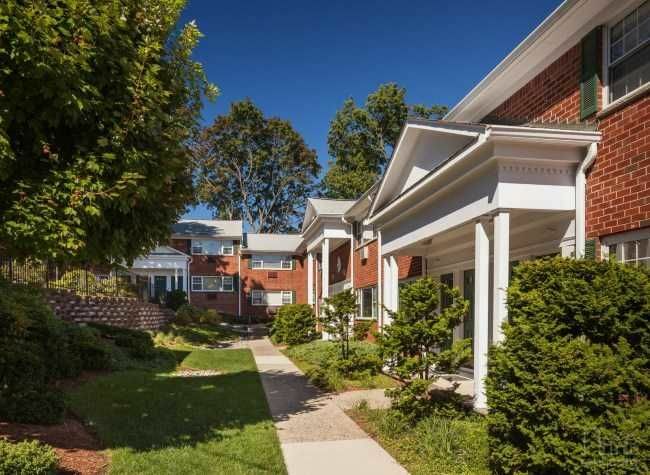 Stores, restaurants and a large movie run along Route 3. 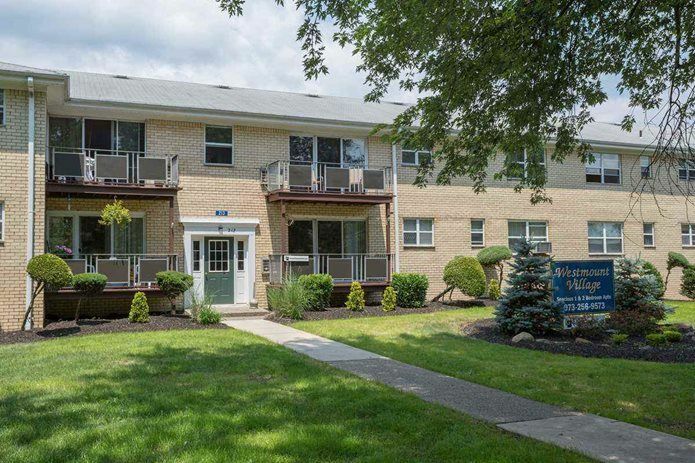 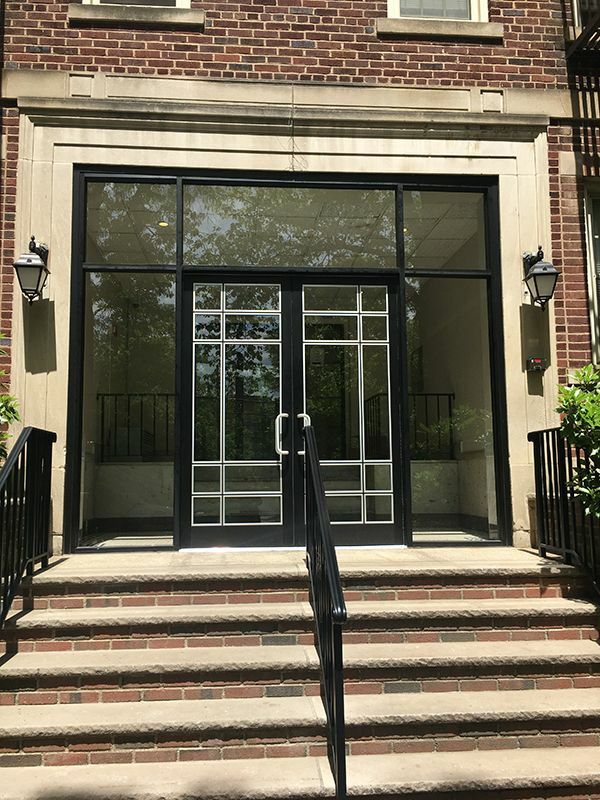 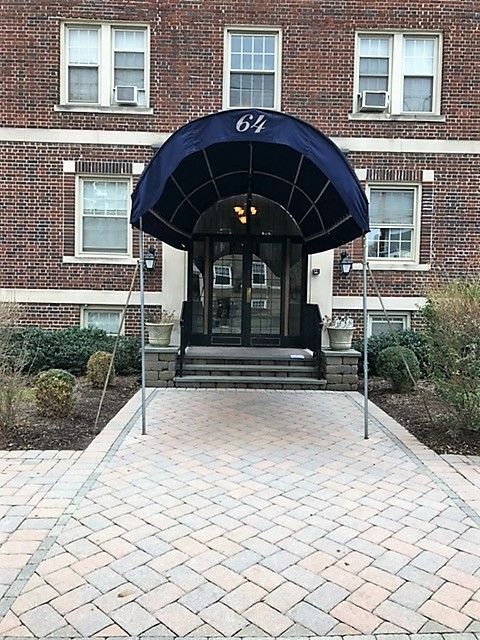 Families who rent houses in the Clifton area find that there is an endless amount of shopping along Route 46 and it's just as convenient to get to Willowbrook Mall in Wayne as it is to reach the malls in Paramus. 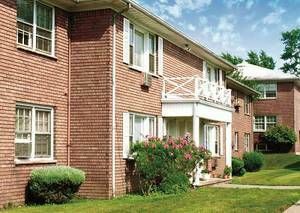 Passaic County General and Saint Mary's Hospital are located in Passaic. 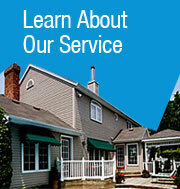 There are three train stations that service the Main line in this area.